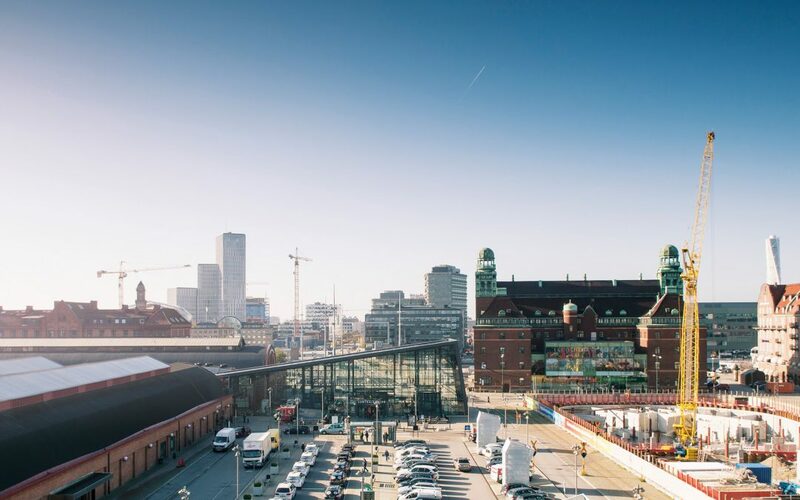 Areim Fund II recently sold the property Eken 6, also known as Chokladfabriken (“the Chocolate Factory”) in Sundyberg, Stockholm to Atrium Ljungberg. This is the second divestment in Areim Fund II. The property is a modern office property with ca 28,500 sqm lettable area, located in Sundbyberg. As a result of Areim’s active asset management, the property is now stabilized with high occupancy and strong cash flows backed by a creditworthy tenant base. The sale of Eken 6 is in line with our value-add investment strategy. We consider Sundbyberg to be an interesting submarket in Stockholm and look forward to investing in new opportunities in the area, says Therese Rattik, CEO of Areim.